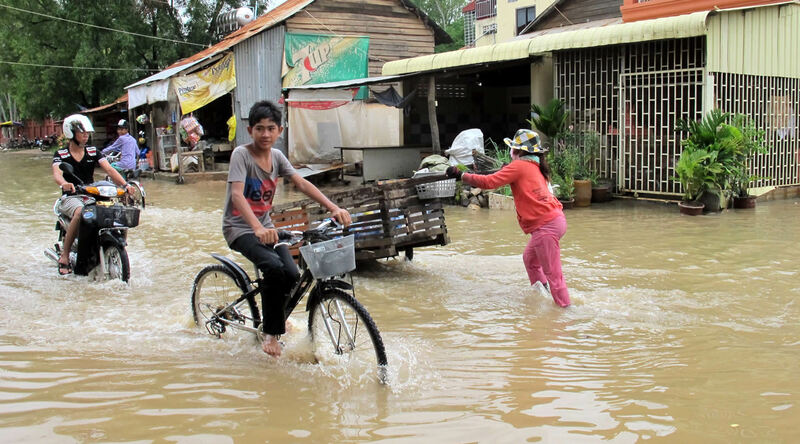 In February 2015 ICEM commenced work on a major new initiative to support of the Royal Cambodian Government (RGC) to strengthen resilience to climate change. The project entitled ‘Mainstreaming climate resilience into development planning’ is a four-year program funded by ADB under the global Climate Investment Funds initiative. The project aims to ensure that the RGC has sustained institutional and technical capacity to integrate adaptation concerns into development planning and is part of the RGC and ADB’s USD$555 million Strategic Program for Climate Resilience (SPCR). Producing a range of communications materials and resources to raise awareness of the work of the SPCR and climate change issues. A key element of the team’s work is to build capacity to tackle climate change amongst the Ministries responsible for the development of the agriculture, water, transport and urban sectors. With this in mind, during May 2015 the ICEM team conducted a series of roundtable meetings with the Ministry of Environment (MOE); Agriculture, Fisheries and Forestry (MAFF); Water Resources and Meteorology (MoWRAM); Public Works and Transport (MPWT); and Rural Development (MRD). A separate roundtable was also held with the project teams responsible for implementation of other SPCR projects. The outcome of the roundtables is an up-to-date assessment of capacity and a benchmark for regular monitoring of progress over the remaining life of the project. 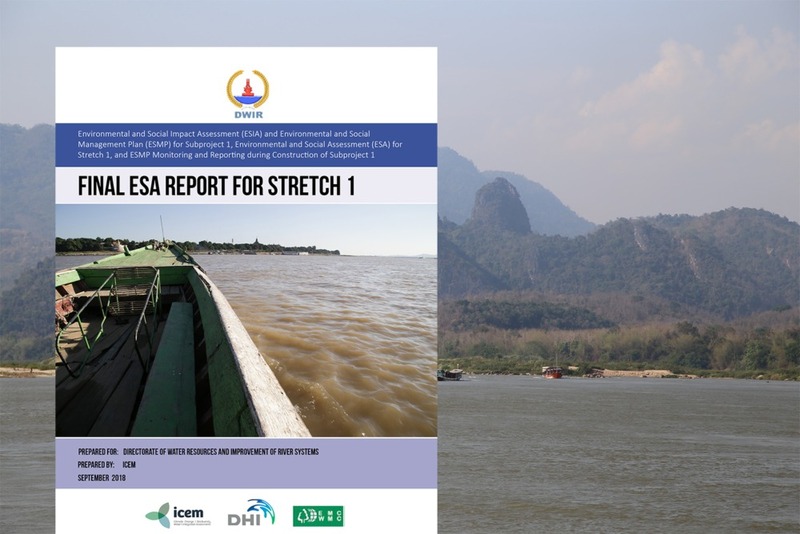 The results of the capacity assessment and the project team’s approach to the implementation of the project will be presented at an upcoming Inception Workshop to be held on Tuesday 7 July 2015 at the Sunway Hotel, Phnom Penh. A final inception report for the project will follow shortly afterwards. Read more about Mainstreaming Climate Resilience Into Development Planning.